What does the #1 Best-Selling Relationship Author in history recommend for relationships? The #1 Best-Selling Relationship Author in history recommends Gabatrol for relationships! Dr. John Gray (made famous by his book "Men are From Mars, Women are From Venus") knows how to help couples get more fun and fulfillment from their relationships. And he knows stress and negative emotions can throw a major wrench in the works. So, it's no surprise he recommends Gabatrol to help get anyone in the mood. 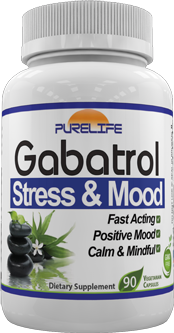 Safe, all-natural Gabatrol works fast to wipe out stress and other negative emotions. Claim Your Valentine's Day Discount! Stay Calm and In Control! Get Your Own 'Magic Bullet' for 20% OFF for a Limited Time! How Will Gabatrol Help You? Stress and negative emotions like depression are some of the biggest obstacles we have to overcome in a relationship. But you don't have to let these feelings run your life. Rekindle the joy in your relationships: take back control, with Gabatrol! When you feel better, you perform better in all areas of life, including romance. Treat your loved ones (and yourself) with more compassion and patience. Put a stop to those anxious thoughts that are holding you back, and enjoy the moment to its fullest! Get your glow back by letting your self confidence shine through. 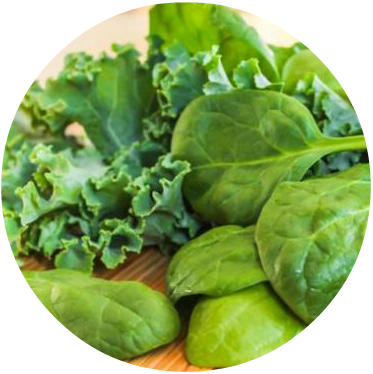 GABA is the primary (or most potent) stress and anxiety reducing neurotransmitter in the brain. 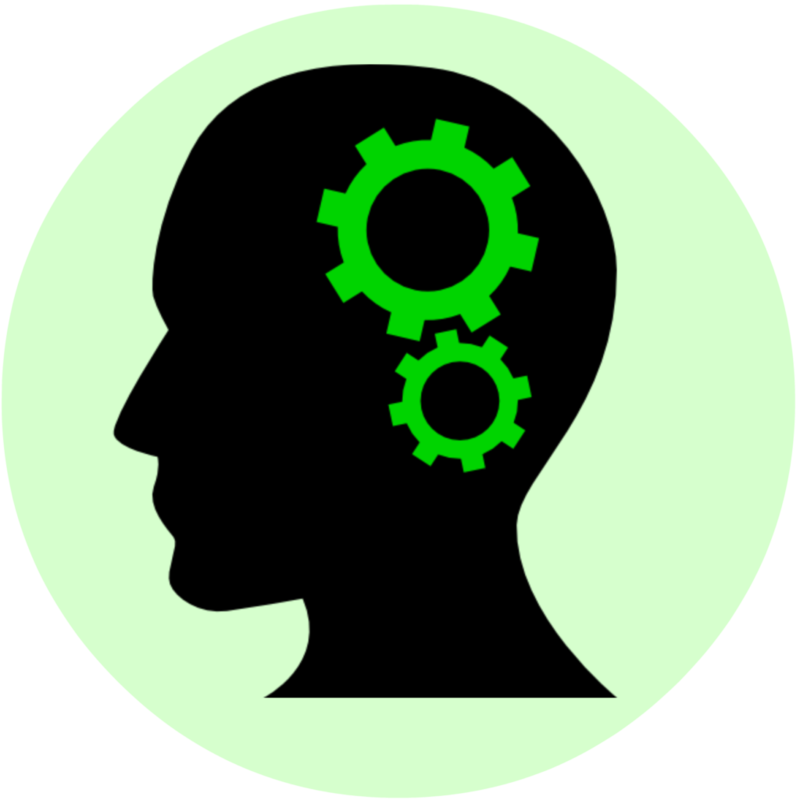 Phenyl-GABA is the only form of GABA proven to elevate brain GABA levels. 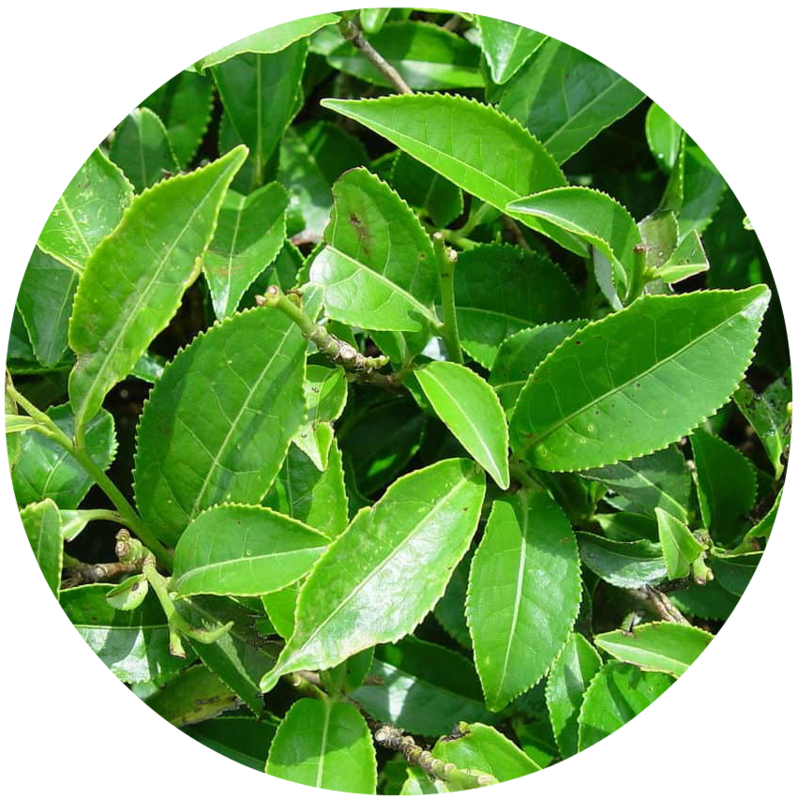 In addition to stress and anxiety relief, it may also enhance learning and focus. Set Yourself Up for a Memorable Valentine's Day with Gabatrol!